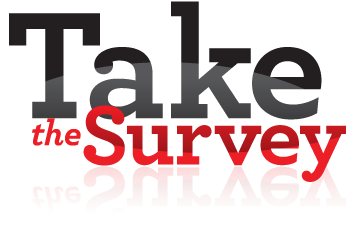 While the 2019 YMCA Short Course National Championship is over and the results have been distributed, one more task remains: To Take Our Survey! Over 180 people volunteered their time to plan and run this championship. We now ask you to "volunteer" a few minutes of your time to give us your feedback. Whether your opinion is favorable or critical of the championship, your ratings and comments are important to the Championship's continuous improvement. Your responses to the survey questions really do make a difference. We welcome everyone's feedback - from swimmers, officials, coaches, parents, and remote viewers. Tell us what you liked and what you want changed.